FortiFlash Commercial sets a new standard for waterproof flashing membranes. 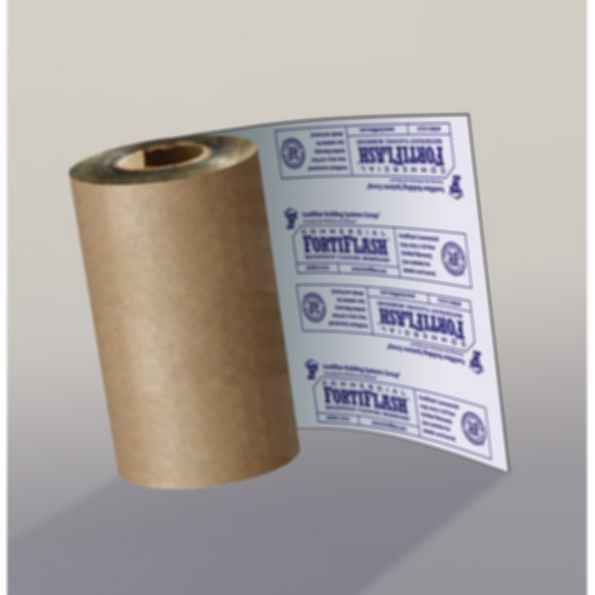 Designed for "in service" applications up to 176°F (80°C), FortiFlash Commercial meets the highest temperature requirements of the American Architectural Manufacturers Association 711 standard for self-adhesive flashing. FortiFlash Commercial is engineered to deliver lasting protection against water intrusion in the most demanding environmental conditions. 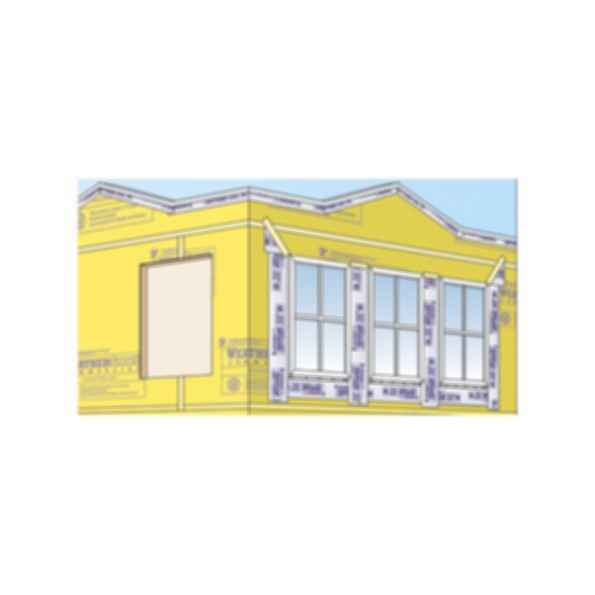 It is the premium self-adhesive waterproof flashing membrane for windows. It is also ideally suited for flashing non-roofing horizontal conditions such as pot shelves, parapets, sill pans and recessed windows. Its strong adhesion makes it a perfect choice for sealing around common through-wall penetrations such as hose bibs, vents, electrical boxes and exterior lights.